Live in zip code 60010? – Write with us! 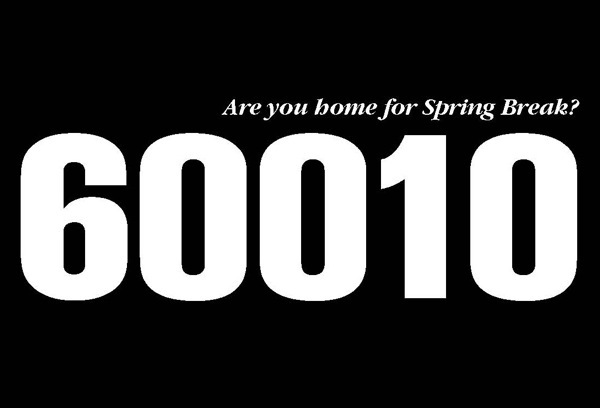 Live in zip code 60010? Biggest event ever at TT Patton this week! If you didn’t get away for spring break, watch your mailbox for a postcard with the details. You still deserve to have a BREAK for SPRING! If you’re on the beach, you might want to put down that umbrella drink and pick up your iPhone or Blackberry and become a fan of TT Patton on Facebook so you don’t miss out! Even though you went away for spring break and left us in 60010, we’re still thinking about you! What do you need to do? Start thinking about gifts of stationery, pens, and journals you’ll need for Mother’s Day, Father’s Day and all those graduates. Or invitations and cocktail napkins for weddings, graduation parties and back yard events. But this week isn’t the time to procrastinate, because you’ll have only one week to take advantage of this big event; starts on March 22nd and ends on March 26th. Live in another zip code? We’re sharing the love, so you can take part too! In fact we want everyone to know about the great things you can find in 60010!